For lighting signs, wall displays and building highlights, etc. The Sign Lite has a fully adjustable head allowing 360 degree rotation and 0 – 90 degree elevation mounted on a 500mm arm. Suitable for mounting on timber, masonry, stone, etc. 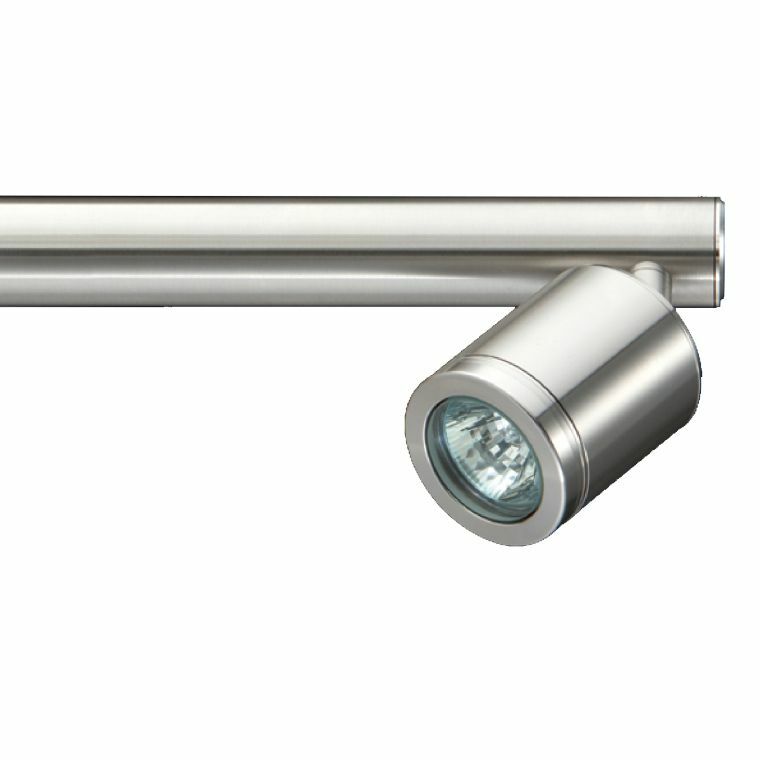 this luminaire is been specifically design for down lighting signs, or alternatively could also be used for down lighting decks or patios. A diverse product that meets the demands of today’s exterior lighting schemes.